In 1861, Lahiri Mahasaya (1828-1945), a 33-year-old married man was out walking one day in the Himalayan foothills near Ranikhet where he was posted as an accountant for the Military Engineering Department of the British India Government. He heard a voice summoning him from the mountains and began to follow it, hiking for hours until finally encountering his guru, Mahavatar Babaji (no historical records relating to the birth and life and known as a deathless avatar) . It was a divine reunion of two who had been together in many lives past. The Kriya Yoga which Babaji mentioned and initiated to Lahiri Mahasaya is known as “The Eightfold Path of Yoga” or “The King of Yoga” which was described the details in both “The Bhagavad Gita” and “Yoga Sutras of Patanjali” which known as “The bible of Yoga“. Yoga means the timeless science behind all true religions, consists of systematic and definite steps to realization of the soul’s oneness with Spirit. 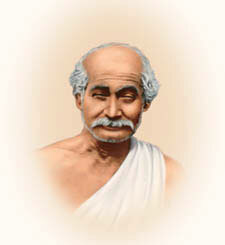 Lahiri Mahasaya returned to his home in Banaras (Varanasi) to fulfill this mission. As the first to teach the lost ancient Kriya science in contemporary times, he is renowned as a seminal figure in the renaissance of Yoga that began in modern India in the latter part of the nineteenth century and continues to this day. 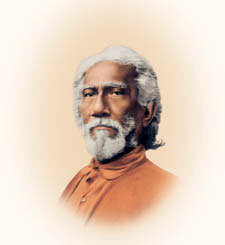 Swami Sri Yukteswar (1855-1936) was the disciple of Lahiri Mahasaya and the guru of Yogananda. 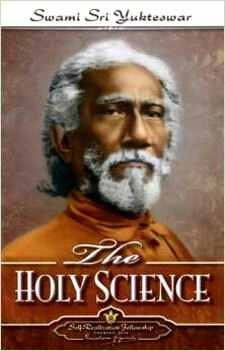 Sri Yukteswar was authored the spiritual classic “The Holy Science (1894)“, which was offered to write something about a synthesis of the spiritual heritage of the East and the christianity in the West, by his remarkable encounter with Mahavatar Babaji, the guru of Lahiri Mahasaya, when he visited to the Kumbha Mela(The largest Hindu pilgrimage of faith in which Hindus gather to bathe in a sacred river which is held at each of these four places every twelfth year) being held at Allahabad in January 1894. 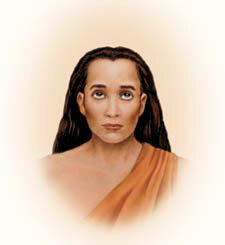 The sent disciple to Swami Sri Yukteswar by Mahavatar Babaji was Paramahansa Yogananda. 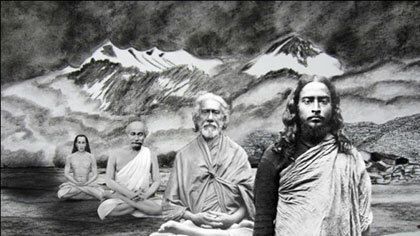 Lahiri Mahasaya’s exalted disciple Swami Sri Yukteswar related this prophecy to Sri Yogananda. 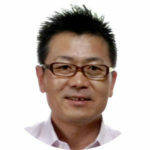 “You must do your part in spreading that message,” he declared, and in writing that sacred life. Both the predictions came to pass when Yogananda moved in 1920 from India to the United States, where he taught and lectured for decades before writing his seminal Autobiography of a Yogi, in which he told Lahiri Mahasaya’s story, among many others. It was in 1945, exactly fifty years after Lahiri Mahasaya’s passing, that Paramahansa Yogananda completed his Autobiography of a Yogi, which amply fulfilled both of his guru’s injunctions. 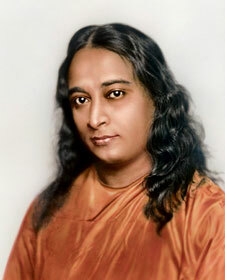 Yogananda’s writings and teachings, Kriya Yoga is now available to millions worldwide. That’s all about the brief extraordinary story behind Autobiography of a Yogi, which was the true story beyond the common sense in households.